With last week’s show a huge success, viewers are already hooked on the new series of Operation Transformation, which is set this year in beautiful Balbriggan. 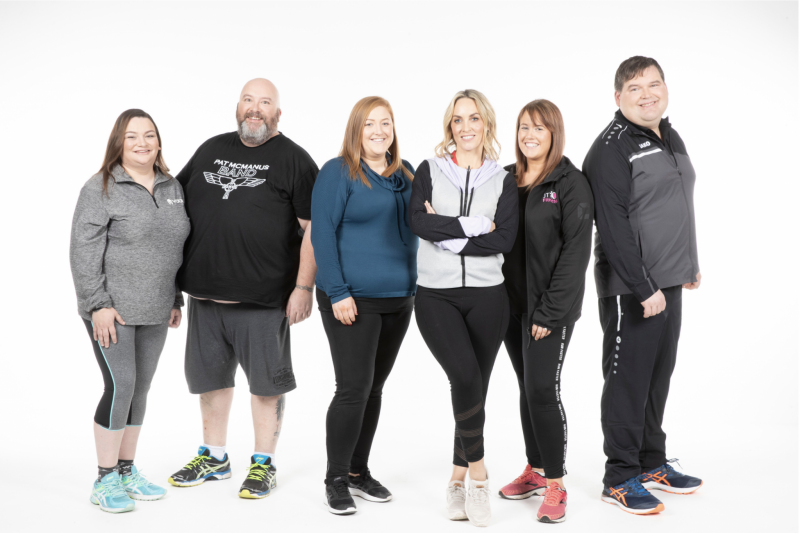 Airing last night, the RTE hit weight-loss show provided a whole new slew of online reaction and Twitter comments, as contestants had their first weigh-in of the season. Support rolled in for Sligo man Paul, when he stunned audiences by shedding a whopping one stone in the first week. With an original target weight-loss of just 4lbs, Paul smashed his goals and left everyone impressed. Tubbercurry man Paul was not the only big loser this week, with Cathal from Donegal dropping an astonishing 16lbs. Cathal admitted after seeing himself on TV for the first time it was the “reality check” he needed, and feared he was a “cardiac arrest waiting to happen”. Viewers were stunned by his incredible first week weight loss, as Cathal shed two inches off his previous 68-inch waist. Even personal trainer Karl Henry was chuffed with Cathal’s determination! With an aim to get Ireland moving this new year, Operation Transformation is already doing its job early on. An incredible 600 people took part in the first ever OT walk in Balbriggan last Saturday. The 3km walk along the beautiful coastline of Balbriggan proved a hugely popular. The event provided great fun and community spirit, with many asking would the walk be taking place again. Even the youngest of Balbriggan are getting involved as Bracken Educate Together kicked off their first Walk on Wednesdays. Students, parents and teachers left the cars at home and took to the pavements Wednesday morning to promote a healthier lifestyle. OT audiences were once again treated to the stunning views of Balbriggan as the contestants and Kathryn power-walked around the grounds of Ardgillan Castle, as well as another successful Ad-Break Challenge in the town. If you’d like to get involved in the next Ad Break Challenge, head to the all weather pitch beside Bremore Castle on Sunday 20th January at 7pm and bring as many people with you as you can!